Tyrone McCullagh meets Josh Kennedy for the WBO European belt at the Titanic Exhibition Centre on October 5. Carl Frampton intends to take Josh Warrington's IBF belt and says he has no doubt that he will be “a level above” the Leeds native. HAVING to climb up off the canvas took the shine off Tyrone McCullagh’s emphatic Celtic title win over Joe Ham, but the Derry man was the clear winner on the night. A momentary lapse of concentration saw Ham catch ‘White Chocolate’ with a thumping left hook but taking a count shouldn’t detract from his excellent display at the SSE Arena back in June. 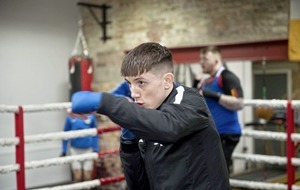 McCullagh was roared back to his feet and finished the fight with energy and power and now the unbeaten super-bantam hopes to reward his enthusiastic supporters as he steps up to European level against Josh Kennedy (11-0). Kennedy and McCullagh clash for the WBO European belt at the Titanic Exhibition Centre on October 5. “I’m very lucky to have a great following from both Derry and Belfast,” said MTK fighter McCullagh. “Everyone gets behind me when I fight and I’m very grateful for that. “It should be a jam-packed arena and I’m relishing that. The atmosphere picks me up a level or two – I know that from the noise when I fought Joe Ham. There was no chance I wasn’t getting up! Kennedy has five stoppage wins on his record so 27-year-old southpaw McCullagh knows he has to be at his sharpest in the chief support to the heavyweight headline act that sees Dublin’s Sean Turner clash with David Price. “The belt means a lot to me but boxers always want bigger and better belts,” said ambitious McCullagh. “It’s great to have it on the line but the main thing is a big step up in opponent. I feel ready. “Winning the Celtic title was an unbelievable feeling but it’s just a minor title in the grand scheme of things. In boxing, you always want more. When I was young, I thought I’d be happy with a national title but once I’d done that, I wanted more and more. “I’ve seen a few clips of Kennedy and he seems big and strong but I’m very confident in my own ability. You have to beat these kind of lads if you want to make it to the top. 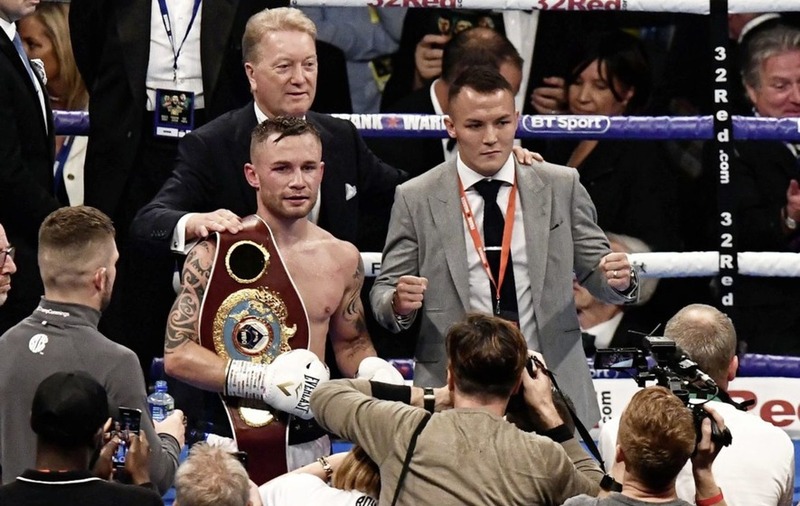 AFTER comprehensively outclassing Luke Jackson at Windsor Par, Carl Frampton has his sights firmly set on Leeds’ IBF featherweight champion Josh Warrington. The Yorkshire scrapper ripped up the script when he out-gunned defending champ Lee Selby at Elland Road, home of Leeds United back in May to win the title. Now Frampton intends to relieve him of his belt in Warrington’s first defence and has no doubt that he will be “a level above” him. “Warrington is unbeaten and is full of confidence but I just feel — as I said going into the Jackson fight — that I am a level above him,” said Frampton. “It has to be realised that Warrington’s best win has been against a weight-drained Selby who has left featherweight and gone to lightweight for his return which tells you a lot. In interviews with The Irish News at ringside in Las Vegas – where he was watching Frampton-Santa Cruz II – and in Belfast, Warrington had repeatedly said he wanted to fight Frampton. He got his world title shot against Selby and went into the fight as the underdog before turning the tables on the Welshman spectacularly with a high-octane display of front foot aggression in front of his home fans. “I would say that some people see it as a more difficult fight than maybe they first thought a year ago — including myself, mainly because of the fact he has beaten Selby so I will have to be physically and mentally at the top of my game,” said Frampton. NAAS lightweight Gary Cully is ready to step up to the European scene at the Titanic Centre on October 5. 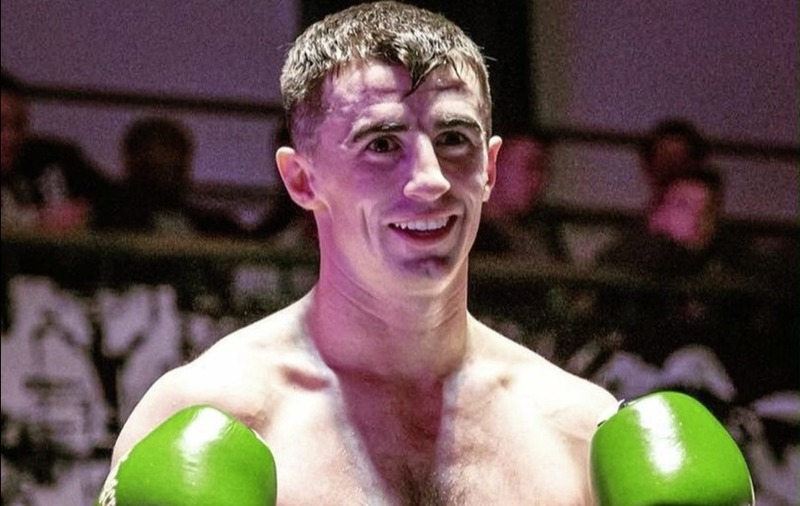 The 6’2” Kildare native is looking to move to 6-0 on MTK Global’s show on an undercard that includes Declan Geraghty versus Marco McCullough, Conrad Cummings, Steven Ward, Paddy Gallagher and a host of other emerging names. Cully has had all of his fights in Belfast since turning pro in September last year and is looking forward to showing off his skills live on BoxNation for the first time. “I’m delighted to be on this show,” he said. “Some of MTK Global’s best Irish fighters are on it. Belfast is becoming a second home to me because I’ve had all my professional fights up there. “Belfast has become one of the biggest boxing cities in Europe. Carl Frampton has built some massive momentum there as everyone can see from the recent Windsor Park show. It’s a huge city for boxing. “We wanted to fight for the Celtic or Irish title and offered it to six different fighters. 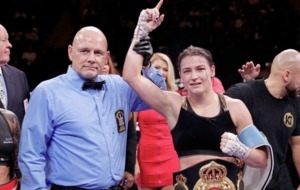 None of them wanted it but at least I’m fighting live on TV and stepping up to six rounds. “Every lightweight in Ireland is running scared of me. 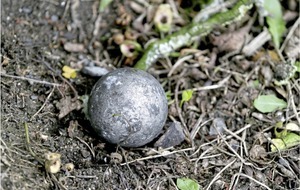 We offered it to super-featherweights, lightweights and super-lightweights and everybody turned it down. It looks like I’ll have to skip Irish level and fight for a European title.